Do I need a visa to visit China? 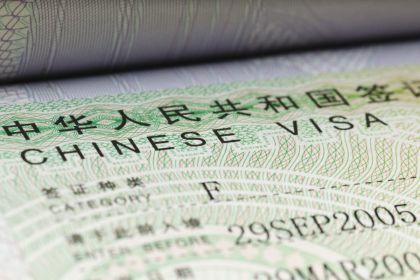 For travel to China, no visa is required. No visa is required to travel to China upto 90 days. A visa is required for all Canadians, Americans and people of most other nationalities who travel to China.